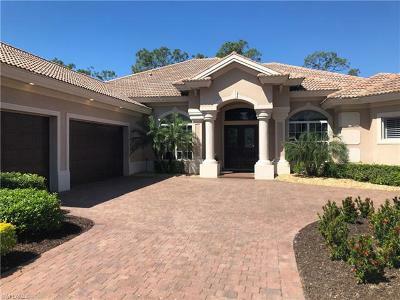 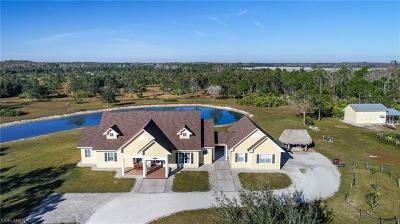 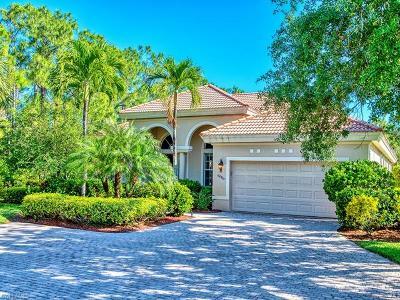 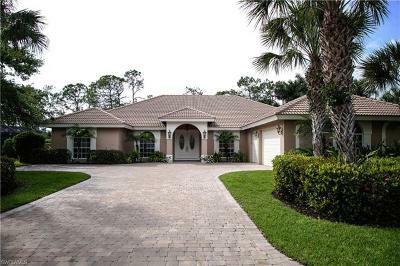 Beautiful 5 bedroom, 4 bath home with amazing Golf Course and Preserve Views in... 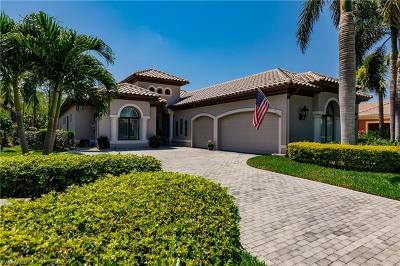 Courtesy of Pollard & Hedrich Realty, Inc. 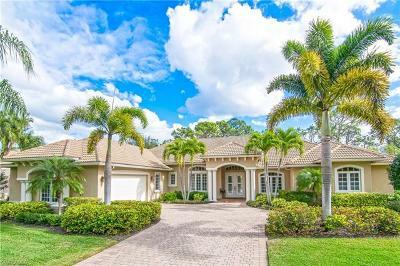 Exceptional residence featuring an outstanding floor plan with great room & a... 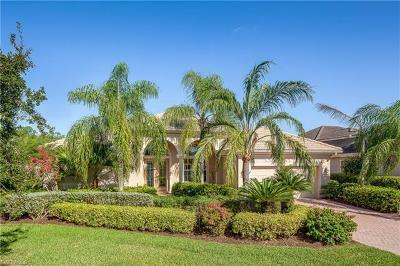 Courtesy of Realty World J. Pavich R.e. 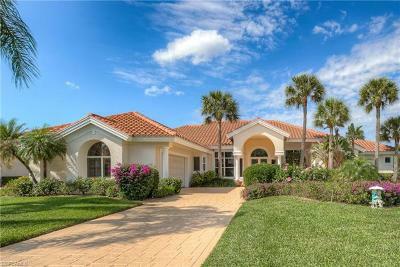 Your Southwest Florida country escape, just minutes from some of the best... 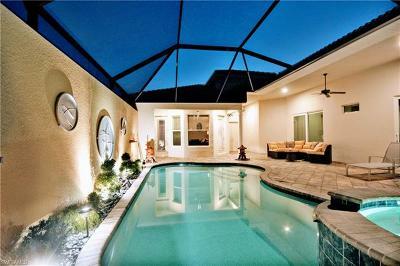 Courtesy of Royal Shell Real Estate, Inc. 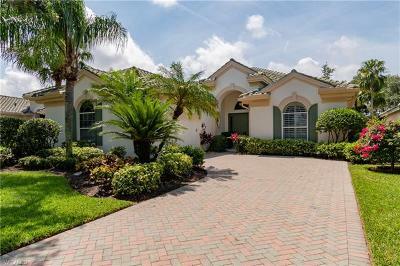 Located near the entry of Cedar Glen is this charming 4 bedroom + Den Bentley... 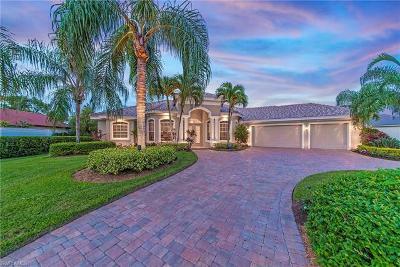 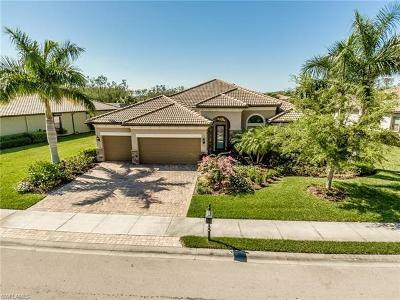 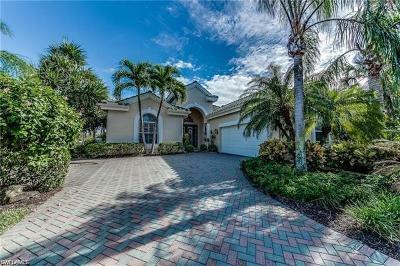 Courtesy of Downing Frye Realty Inc.
Lovely 3 bedroom 2.5 bath home in one of Estero's most sought after communities,... 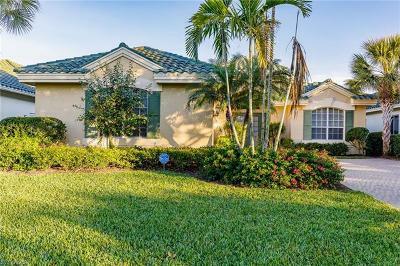 Courtesy of Realty World J. Pavich R.e.